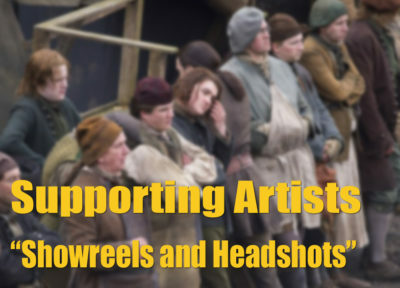 From Stage to Screen is a series of sessions to help theatre-based actors learn more about working and acting on camera. 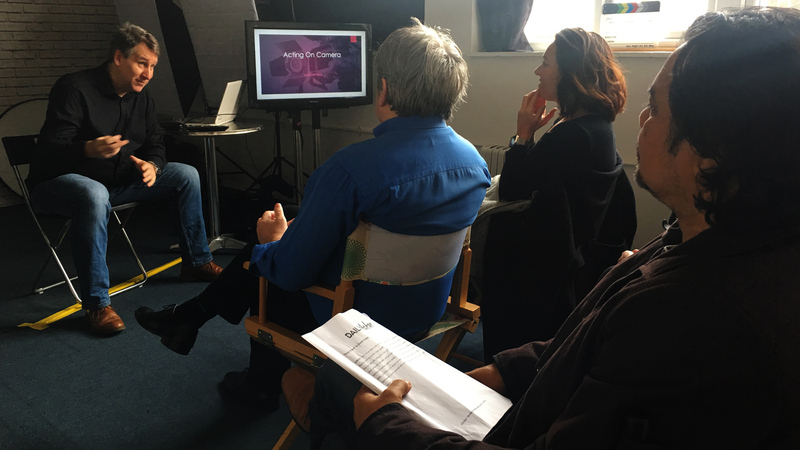 From Stage to Screen is an introductory course for stage actors who want to develop their work on camera. 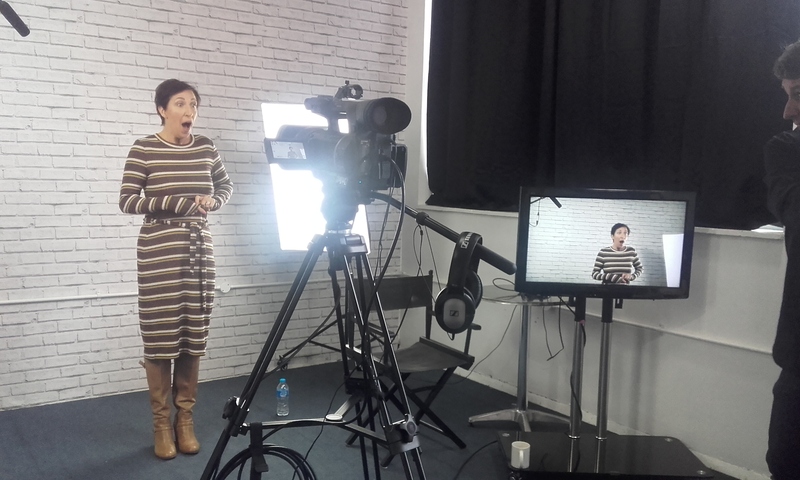 If you’re new to acting on camera, then these short courses will help you to understand the differences between stage and filmed media, i.e. 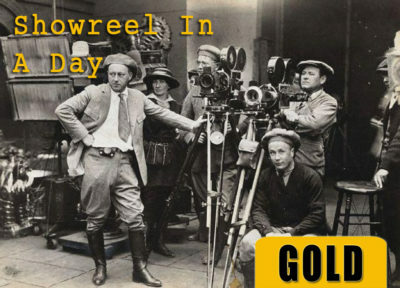 TV, or film. In session one, (approx. 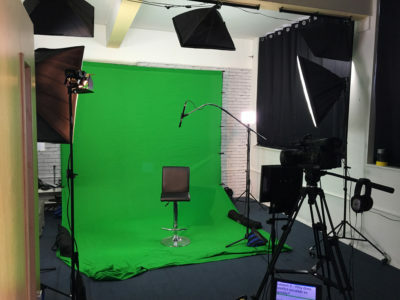 3 hrs) you’ll get familiar with everything you need to know about 1) Making an impression at the audition, 2) How to plan and film your own self-tape. Filmed Auditions. 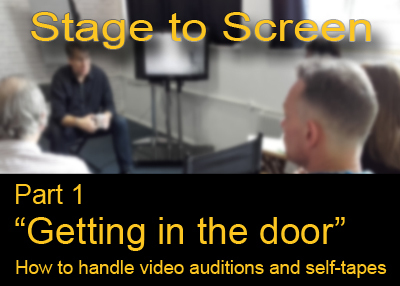 How to prepare for and handle filmed auditions (auditions on camera), cold reading and/or preparation. Scripts. The important differences between theatre, TV and films scripts – how to understand them. Self Tapes. How to create one and make yourself look good – mistakes that can cost you! 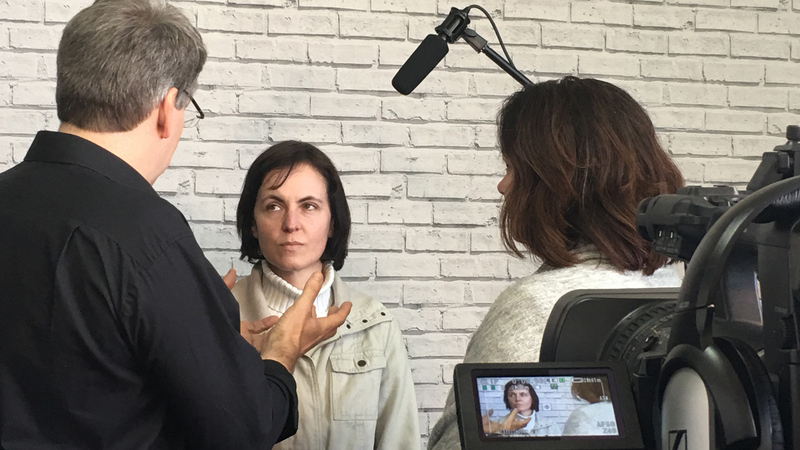 The course is mostly theory and will be split approximately 90% theory (videos and discussion) and 10% hands-on training (in front of a camera). Time: 5 pm – 8 pm with a break. A maximum of 7 people will attend each session, and each session will be approx. 3 hrs. Coffee, tea, snacks and wifi are provided for the sessions.